Do not take our word for it, get your own Injen Camaro Intake today and feel the difference for yourself. Want instant horsepower for your Chevrolet Camaro? 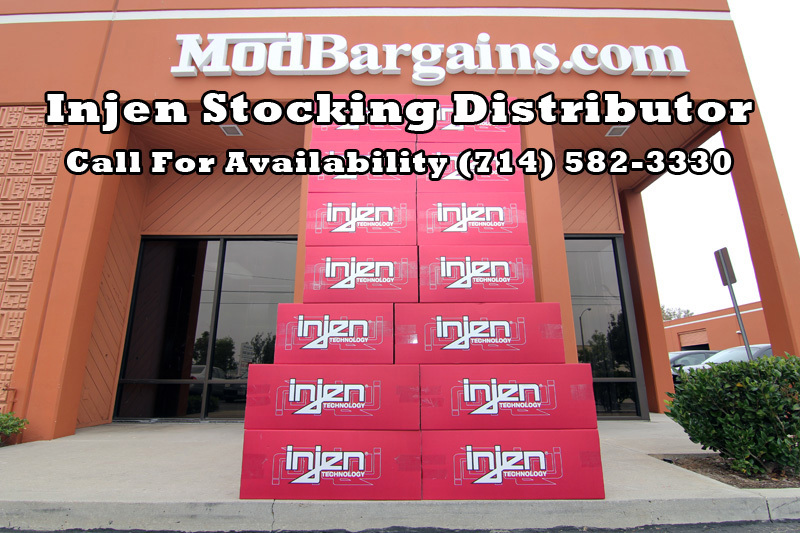 Injen has just want you want with their tuned cold air intake. 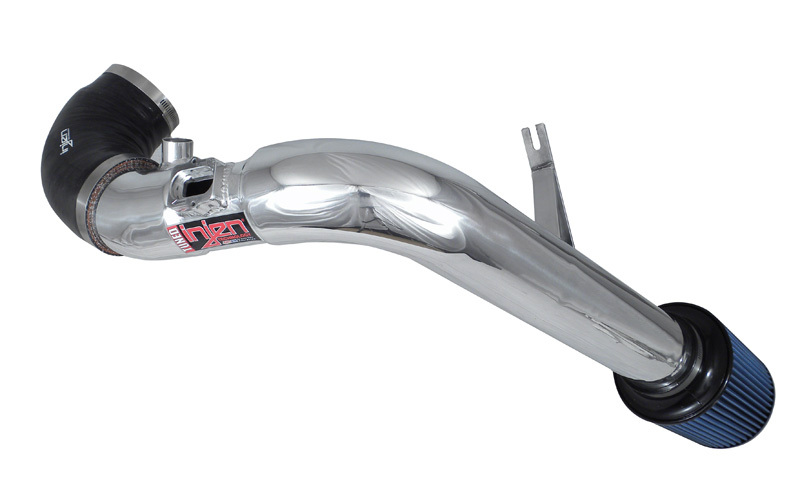 This Injen Intake is design from the ground up, allowing your Camaro to breath deeper then ever before, and draw in only cold air for maximum gains. This Injen Camaro Intake is guaranteed to put a smile on your face. No other product out there will give you his much power at such an affordable price. Do not take our word for it, get your own Injen Camaro Intake today and feel the difference for yourself.